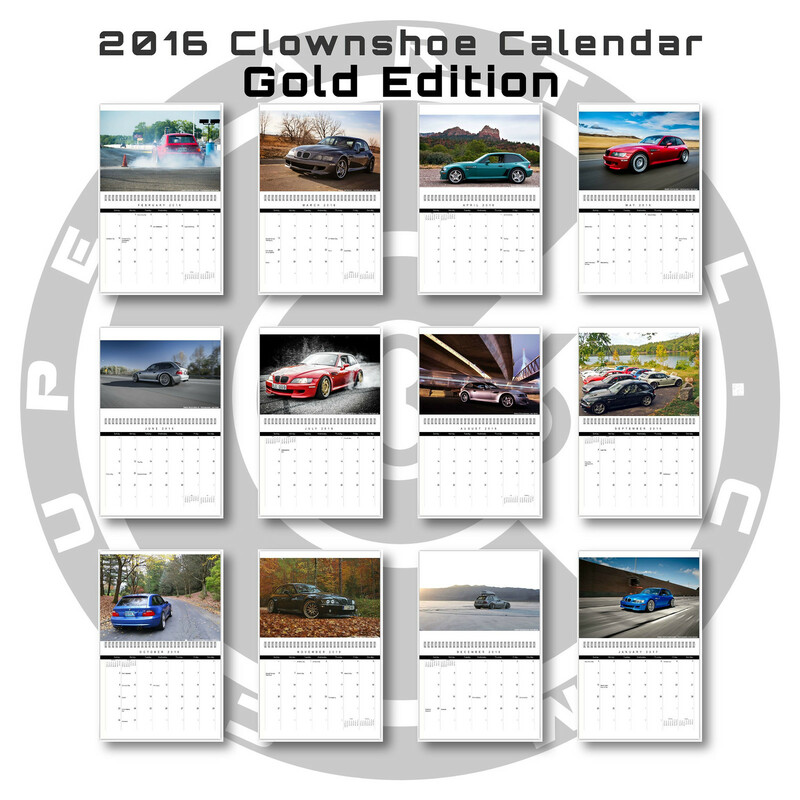 Use coupon code GETIT15 (must be all caps) to save 15% on U.S. orders at checkout! 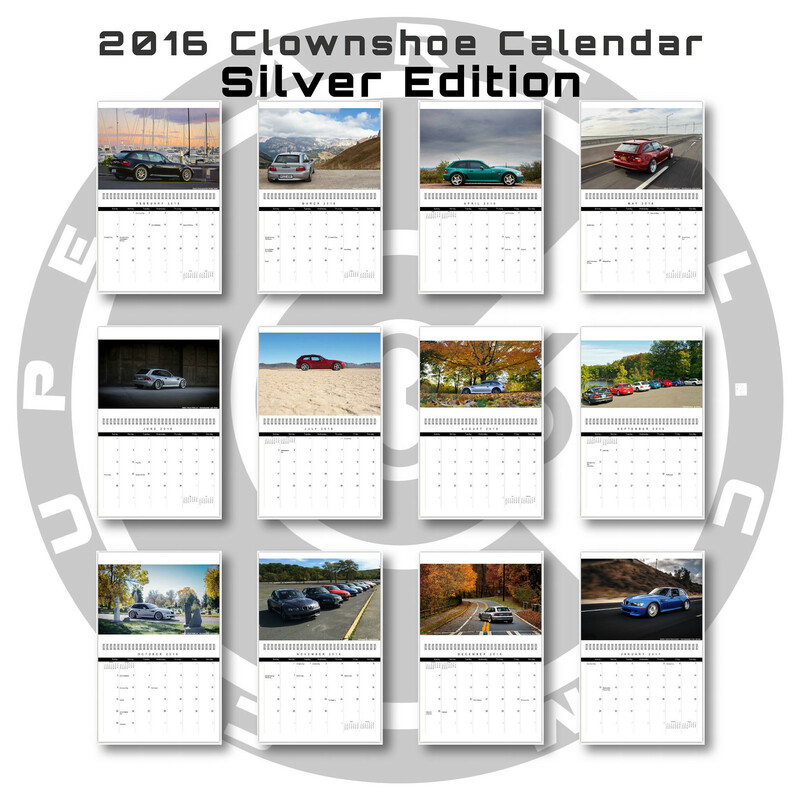 Thank you to everyone who submitted entries for the 2016 Clownshoe Calendar! From the original submissions, a broad group of enthusiasts and non-enthusiasts selected 36 photos for consideration. 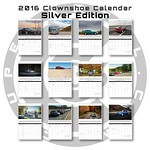 The 36 photos were viewed by hundreds of people and ultimately sorted by popular vote into the three calendars you see below—Gold, Silver and Bronze. A big thank you goes out to Tyler and Team from Never Done who stepped up in a big way and provided the fantastic cover art! My photo was sent. Thanks Jeremy. Hopefully my URL works!! I’ve figured out a way to accept uploads directly next year. 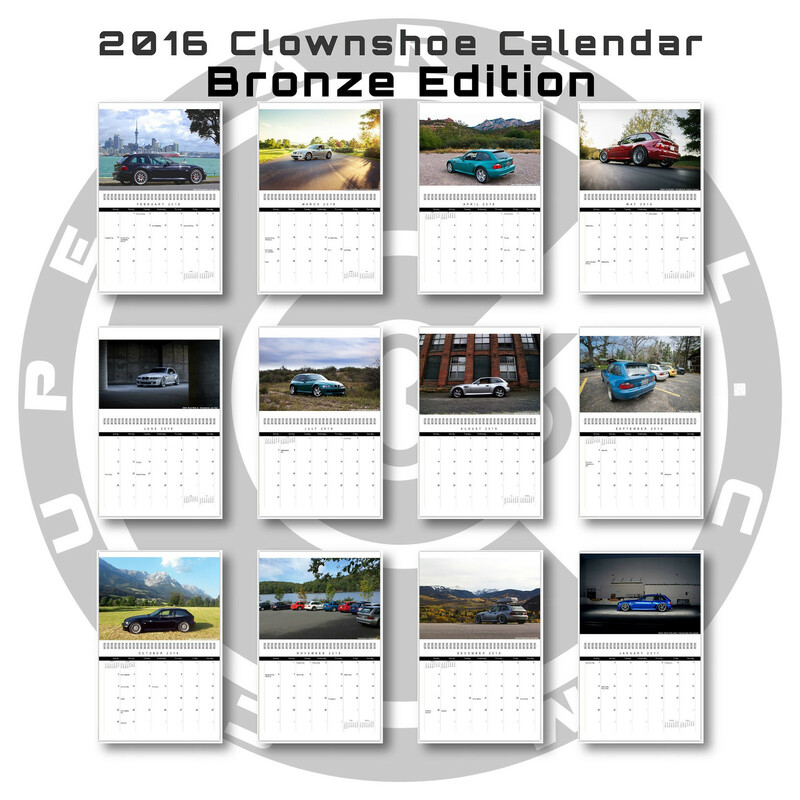 Hi Jeremy, can you send to Nice, south of France the Calendar ? Yes, my supplier ships worldwide! Great News 🙂 Have you got a link to ordering ? Not just yet. Early this week I’ll post it here.